HealthTap, a World Economic Forum Technology Pioneer, created the world’s first Global Health Practice which delivers immediate, world-class healthcare 24/7 from query-to-cure. At HealthTap, our mission is to help billions of people around the world live healthier, happier, longer lives. We want to prolong the life expectancy of humankind, and we need your help. Through video, voice, and text chat on any smart device or personal computer, you can use HealthTap to connect with your patients anytime and from anywhere. What are the benefits of joining the HealthTap Network? 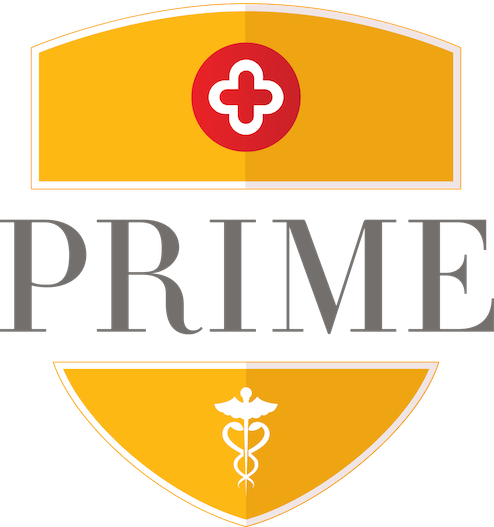 HealthTap Prime is a HIPAA compliant virtual consultation platform for primary care physicians who are board certified. HealthTap Prime allows patients to initiate real-time primary care consultations using HD video, voice, and text chat. HealthTap Concierge is a HIPAA compliant virtual consultation platform that gives you the flexibility to create your own schedule and consult with your patients using HD video, voice, and text chat. HealthTap is HIPAA compliant so all patient data is stored and encrypted on secure servers. Physicians can rest assured that all patient data on HealthTap is protected and safe. Join the HealthTap Medical Experts network to build your Virtual Practice profile and connect easily with your patients. Click the button below to start your application.